Let's get scratching! ...or should that be tagging? According to those very attractive folks over at DreamcastLive, the online functions for Jet Grind Radio have now been restored, thanks to community member (and I’m assuming some sort of wizard), Jial. If you don’t know, Jet Grind Radio‘s online features allowed you to get game hints and tips, compete in online leader boards, and (excitingly) upload and download custom graffiti tags. Yes, this means that users can once again create their own tag, using the game’s tag-editor and upload it to web. Or, if you’re terrible at art (like me), you can browse other users’ custom tags and download them, giving your graffiti a bit more flair! But there is a downside for those in PAL regions, the game is currently not online… just yet. 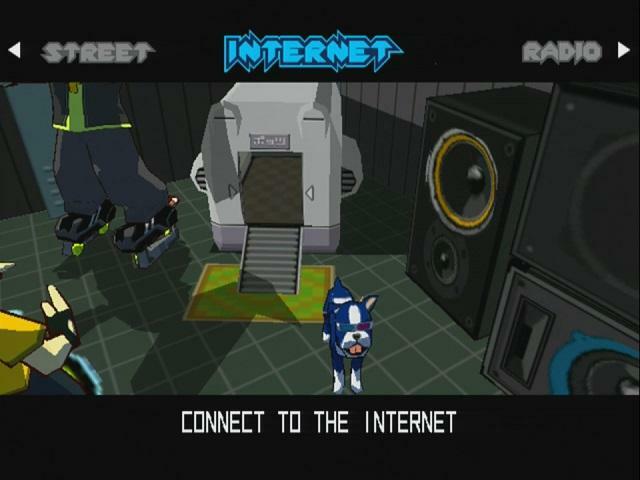 It’s been said that Jial is working on the PAL version, but so far the online functions have only been restored for the US version of the game, Jet Grind Radio. 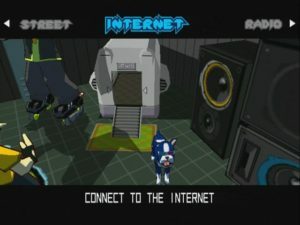 So owners of Jet Set Radio (the Japanese/PAL version of the game) will have to wait just a little longer for online functions to return. You can read more on the story over at DreamcastLive.